Gutter cleaning often falls to the bottom of the list for many homeowners, but it’s actually a critical home maintenance project that is required in order maintain the structural integrity of your home. Gutters clogged with debris could be more damaging than having no gutters at all. 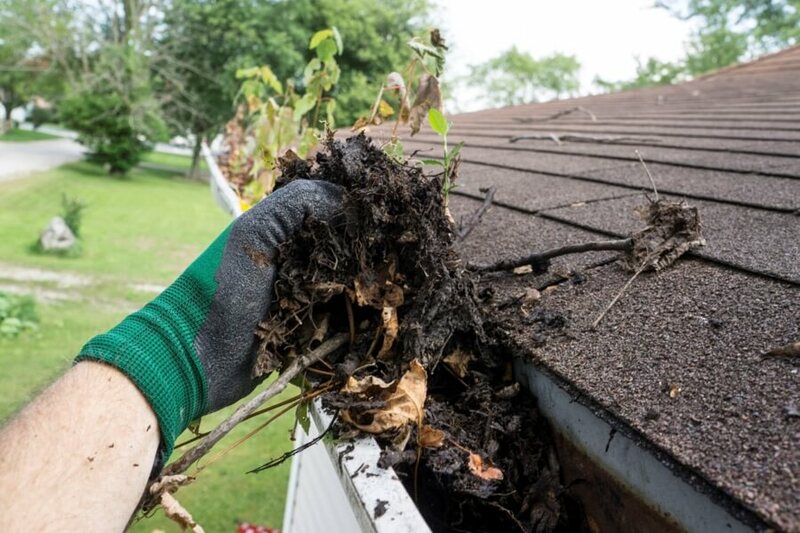 Built up leaves and other debris can cause failure in your gutter system resulting in harmful clogs, leaks and water damage to your home both inside and out. Our professional gutter cleaning team will ensure that your system is free of grime, debris-free and running smooth. Most residential houses are designed to have gutters direct water away from the foundation and gutter cleaning is an essential part of home maintenance to keep the system working properly. 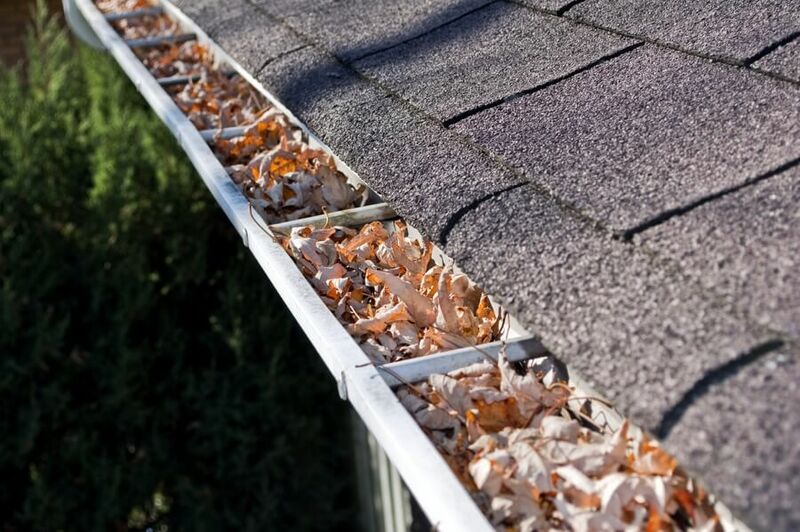 Over time, gutters can fill up with leaves, pine needles, dirt and other debris. Once clogged, gutters will not function properly. Rather than pushing the rain water away from your house, your gutters will flood and cause damage to your home. Water can seep into the eaves and walls of your home causing rot and even foundation issues. Don’t ignore this essential home maintenance project. Call Precision Home Services today and we’ll make sure that your gutters are clean and ready to function properly. Looking to reduce maintenance? 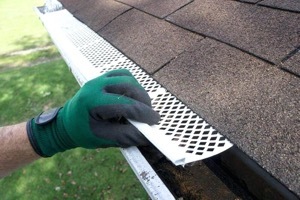 Check out our Gutter Guards installation service.